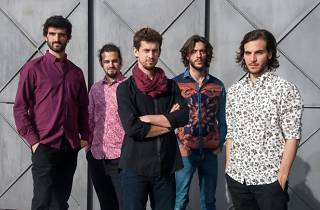 The Taller de Músics, one of the top music schools for jazz, flamenco and contemporary music, brings two of their young talents to La Mercè. 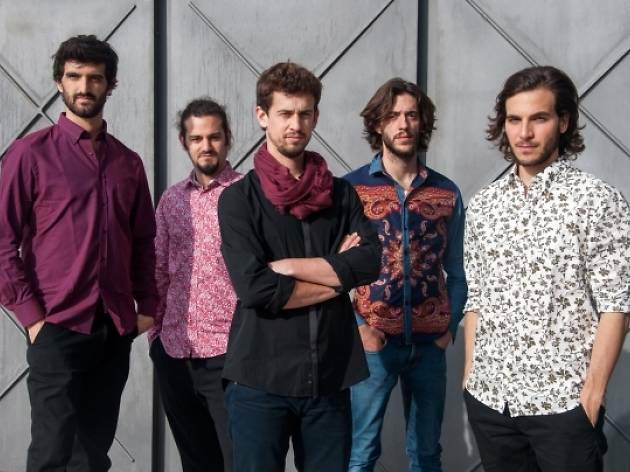 One is young flamenco singer Pere Martínez and his group Aurora, a musical project that offers a look at the work of artists such as Manuel de Falla, Felip Pedrell and Isaac Albéniz, with jazz and flamenco rhythms. You can also catch the project from jazz singer and pianist Antonio Navarro, Músicas Afortunadas, which links popular music and folklore from the Canary Islands with current sounds.